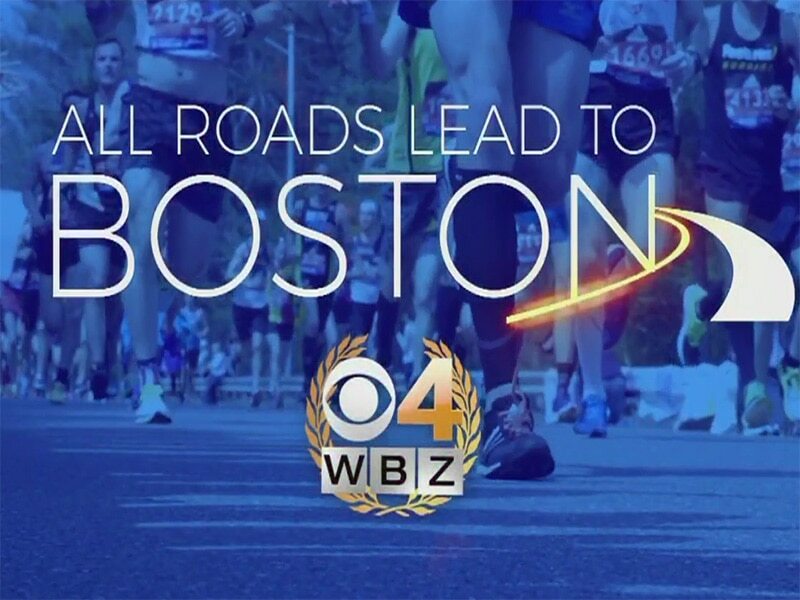 BOSTON (CBS) — A couple of Everett police officers are answering a call to help one of their own. “I feel honored and humbled, very grateful,” said Officer Dennis O’Donnell. Doctors diagnosed his 10-year old daughter, Ella, with brain cancer. Eleven months later in November, the cancer took her life. “Just knowing these guys are running for Ella and keeping her in our prayers and thoughts it means a lot,” said O’Donnell. “For me personally it motivates me and helps me push when I think about Ella and how tough she was and what Dennis is going through and his family,” said Detective Bobby Hall. 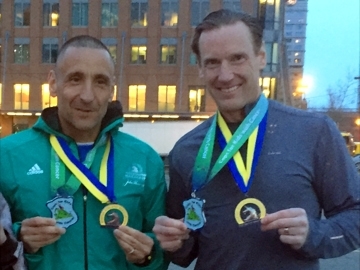 Hall and Sergeant Sean Bagley are experienced Boston marathoners. “I think it brings us closer as a family, as a police family,” said Hall. Hall became involved with the charity – Cops for Kids with Cancer – several years ago. The marathon became more personal when he and Bagley ran for Ella last year, and now this year, in her memory. “It helps you get through,” said Bagley. The whole department stands with them. “They all donate. They all help us with the fundraising,” said Bagley. The money raised helps families whose children are diagnosed with cancer to cover mounting bills. “Ella exemplified that, the spirit and toughness I think we should all have,” said Hall. Pulling from that strength, the officers run this Boston Marathon in Ella’s name and all the kids fighting cancer.